Peninsula Transfer offers moving services in Door County, We regularly serve Brown, Calumet, Kewaunee, Manitowoc, Outagamie, Sheboygan and Winnebago Counties, So whether you live in Algoma, Appleton, De Pere, Green Bay, Luxemburg, Two Rivers or anywhere throughout northeast Wisconsin, give us a call for a free in-home estimate! 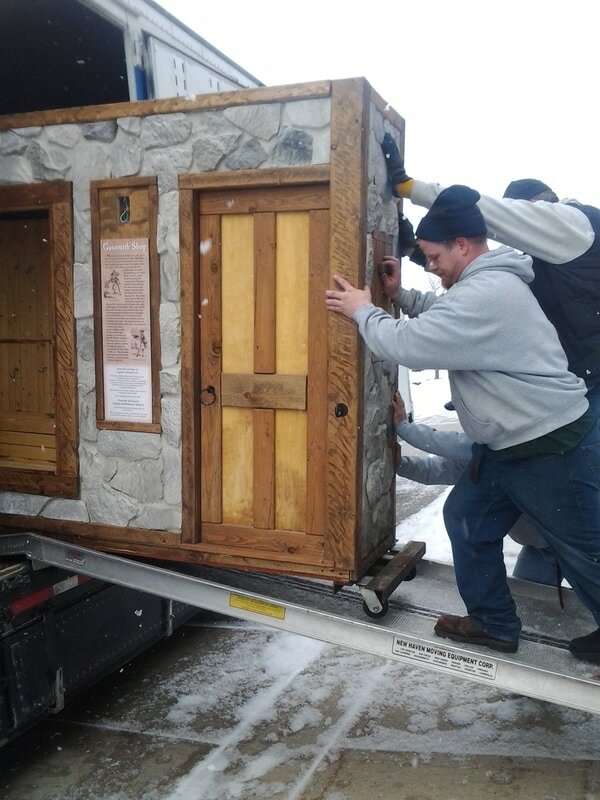 Peninsula Transfer Moving & Storage is a moving company located in Door County, Wisconsin. We are An Agent for Stevens Worldwide Van Lines. From your first contact with Peninsula Transfer Moving & Storage until any questions that you have after your move, our moving professionals promise to listen and provide the services and answers you need. We will work with you to provide a moving solution that meets your needs and expectations. We take pride in our service and quality and our repeat and referral business shows that our customers appreciate our efforts. Peninsula Transfer Moving & Storage is your best choice for moving in northeast Wisconsin. Peninsula Transfer Moving & Storage has many years of experience and the expertise to handle your move – whether to the other side of town, across the country or around the world. 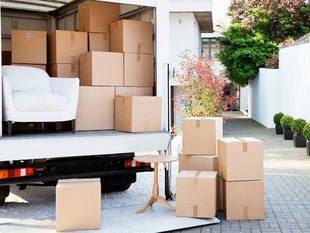 We specialize in both household moves as well as office and facility moves. We can move and store all types of household and business furniture, goods and equipment, as well as specialty items including pianos, antiques and delicate pieces.